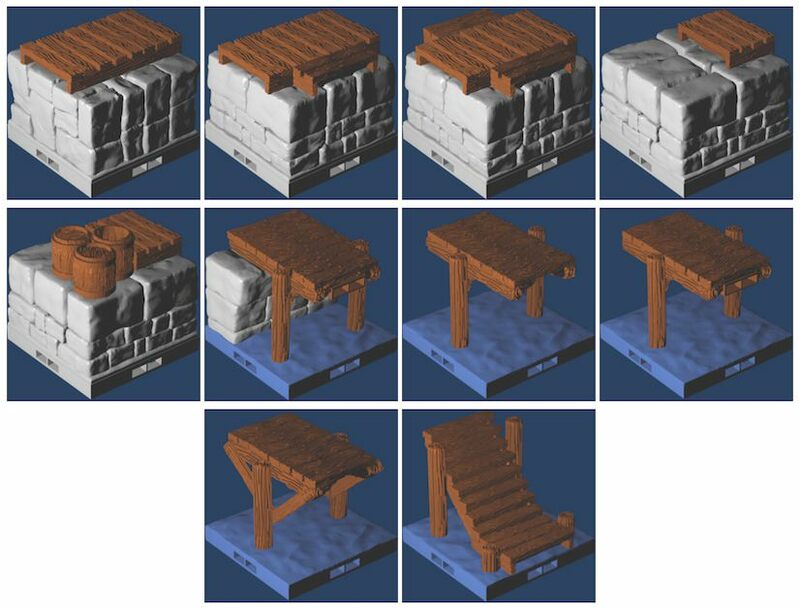 One of the Dockyards series, this set includes 13 DragonbiteTM-compatible STLs files that assemble into 10 different pieces for a variety of elevated wood piers. In combination with the other Dockyards sets, you can create an entire port area for your games! Note that the wood piers extending over water print in multiple parts and must be snapped or clipped together; instructions and pictures are included in the README.